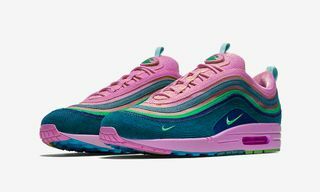 What better way to celebrate Air Max Day than a custom remodeling of Sean Wotherspoon’s Nike Air Max 97s from the designers at BespokeIND? 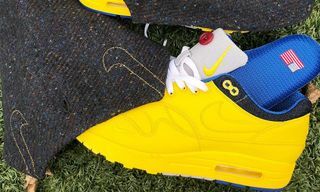 Taking cues from the kicks’ striped design, the Australian atelier has reinvented the shoes as a Nike Air McLaren hypercar. 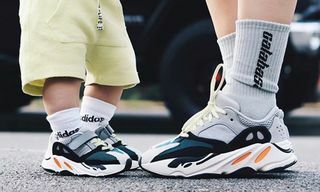 In collaboration with designer Matte Black, the car features the sneaker’s multi-colored stripes across the all-black body in addition to Swoosh detailing on the side and front bumper. 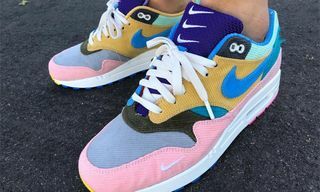 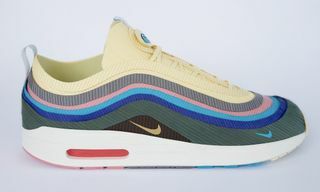 For more on the car, check out the original posts below and when you’re done, here’s how you can cop the Sean Wotherspoon Air Max 1/97 sneakers when they drop once more.